Next up at Simple Senior Health is Part B. Some people opt to take Part B, and some don’t. I think Part B is great for those who don’t have everything else covered by retirement benefits. 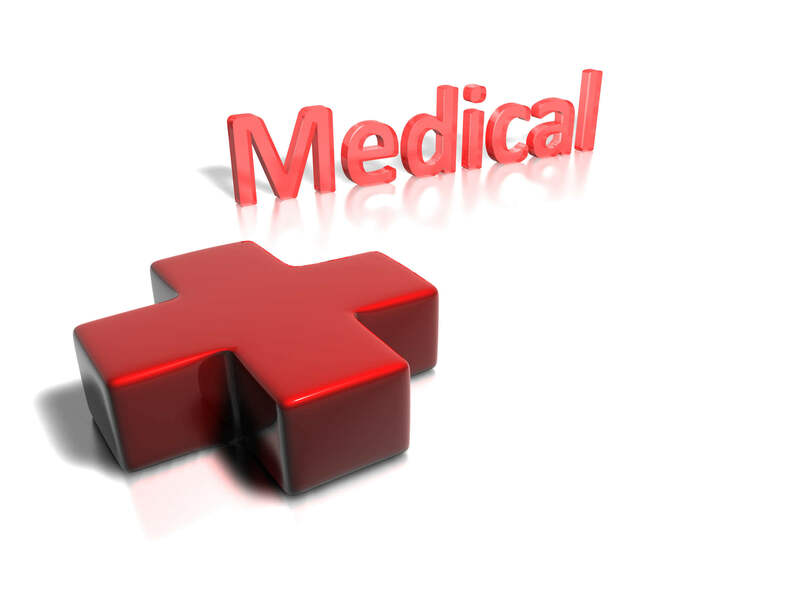 This is your Medical insurance that focuses on outpatient and doctor-related expenses. Most people look at this as the 80/20 part of Medicare (Medicare pays 80%, you pay 20%). Let’s look at what it covers. Again, what this part doesn’t cover is in red text and words included in the glossary are in purple text. You can keep track of preventative services related to your plan in your Medicare and You booklet. Note that neither of these visits are considered physical exams. You should still get one done for a more extensive look into your overall health. 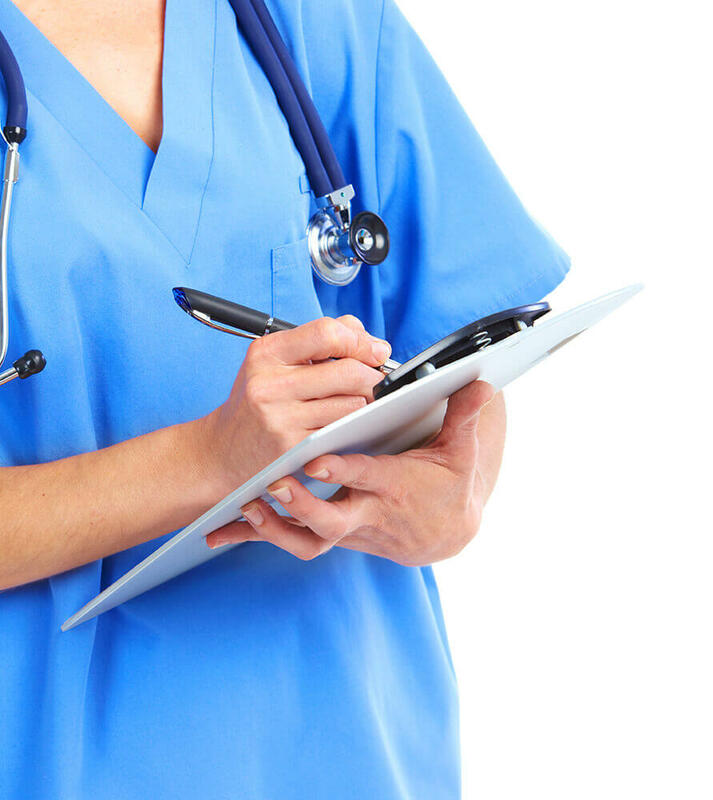 Be sure to keep track of all preventative services you have done, because there is a Medicare Approved Schedule! You are responsible for the cost of preventative services that are done outside of Medicare’s schedule (also at above link). You go to the doctor for a checkup and his or her charge is $200. Medicare’s assignment is $100 (meaning that that’s what Medicare will base their payment on). The doctor accepts Medicare’s assignment and amends the charge to $100. Medicare Part B will pay $80, and you’re responsible for $20. Or, take that same checkup at $200. Medicare’s assignment is $100. But instead of accepting Medicare’s assignment, the doctor chooses not to. The doctor can then charge an additional 15% over Medicare’s assignment. The good news is that the Medicare-approved amount for these non-participating providers is actually 95% of their assignment, so in this case, $95 (making the 15% $14.25). Medicare will still pay $76 (80% of $95), and you’re responsible for the $19 PLUS the extra $14.25 making it a total of $33.25 instead of just $20. Of course, you can add a zero to all the numbers and see that the result could be an extra $142.50 on top of the $190. This again is just Part B made Simple. There are lots more details, but these are things that are important to know and understand on the most basic level. More details can be found at Medicare.gov.